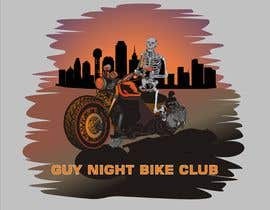 I need someone to alter some images. 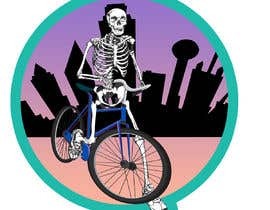 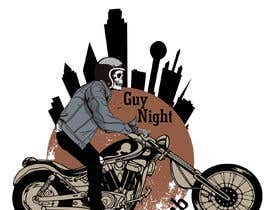 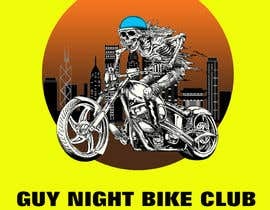 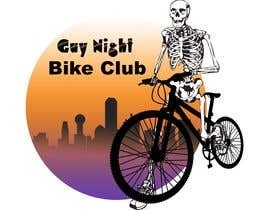 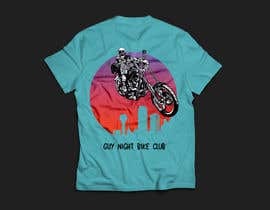 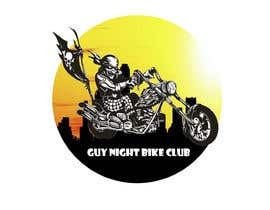 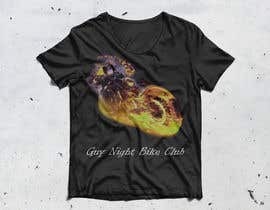 Would like the attached image changed to a skeleton on a fixed gear bike and the text to read “guy night bike club”. 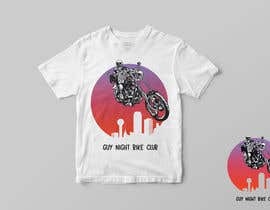 Would be awesome if you could add the dallas skyline silhouette to the base of the sunset. 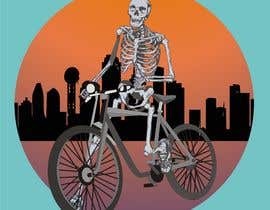 where my work number 10 disappeared, 5 stars rated a high place? 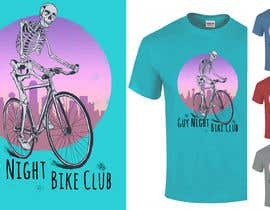 Hi, Just wanted to check if you had a preference on the fixed gear bike type - options are road bike, hybrid or mountain bike, once you clarify I can get my design finalised for you. 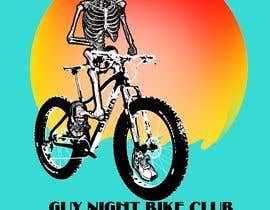 Please check #5. 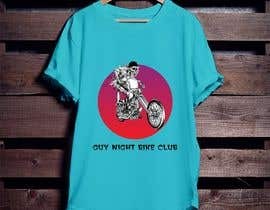 Kindly request you to rate my design.